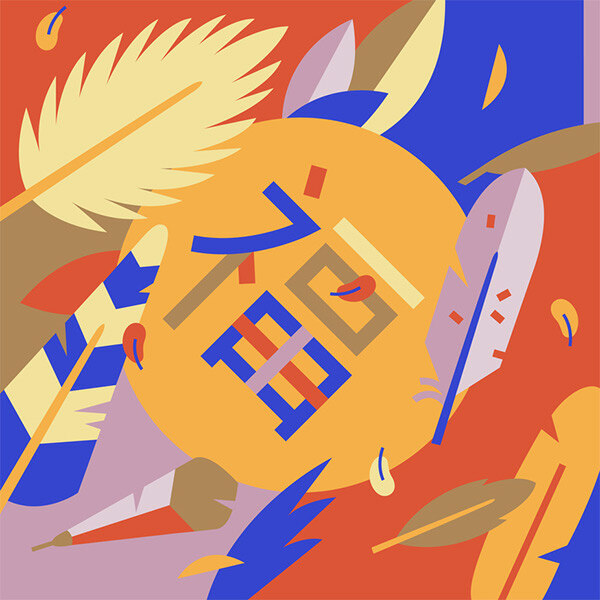 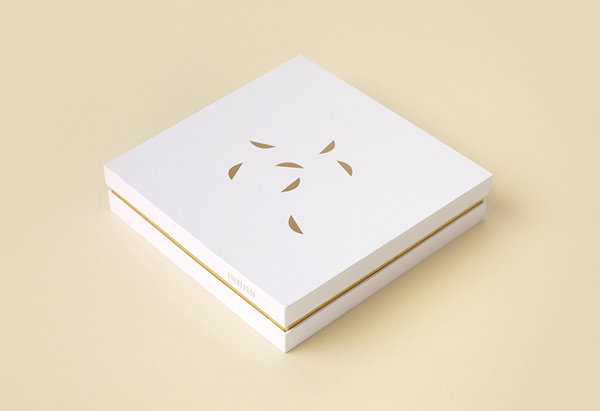 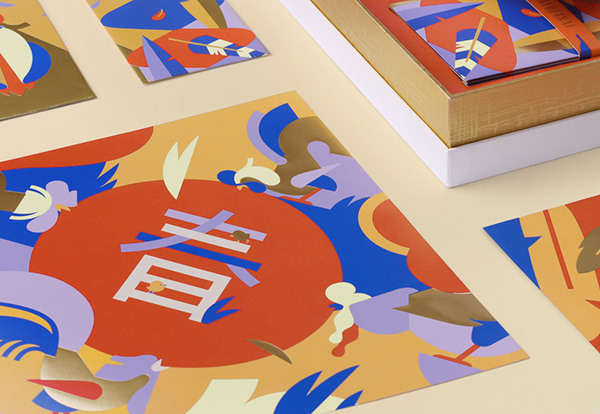 Logo and design of a Chinese New Year's gift box for Layuetsai Agency. 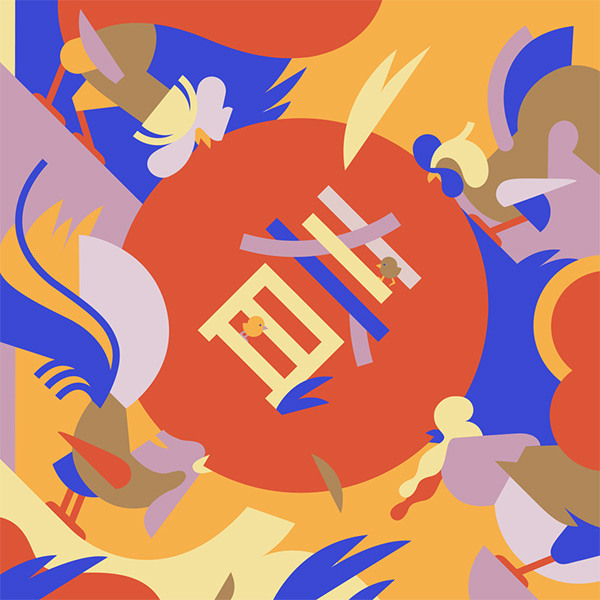 used for bringing good luck during New Year holidays in China. 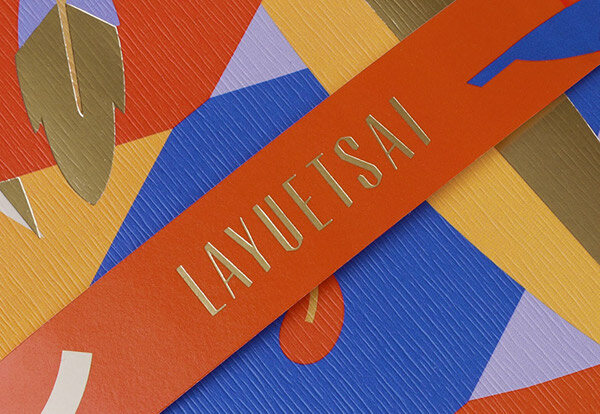 Logo and design of a Chinese New Year's gift box for Layuetsai Agency. 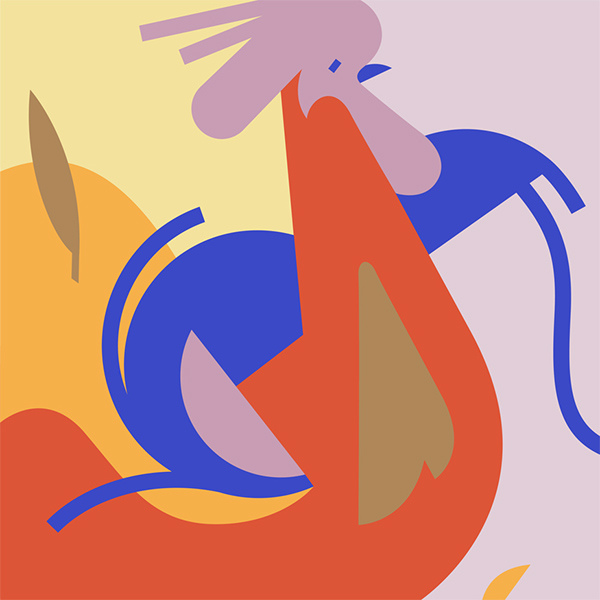 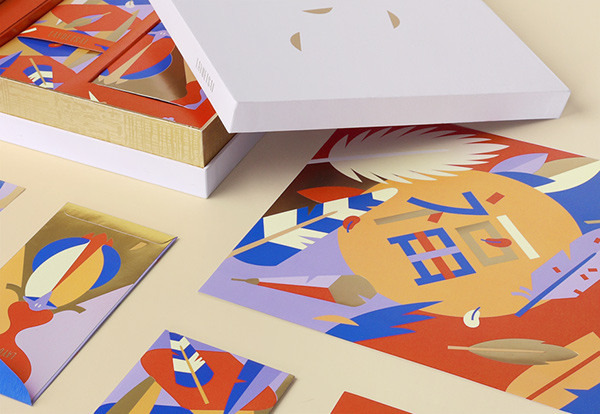 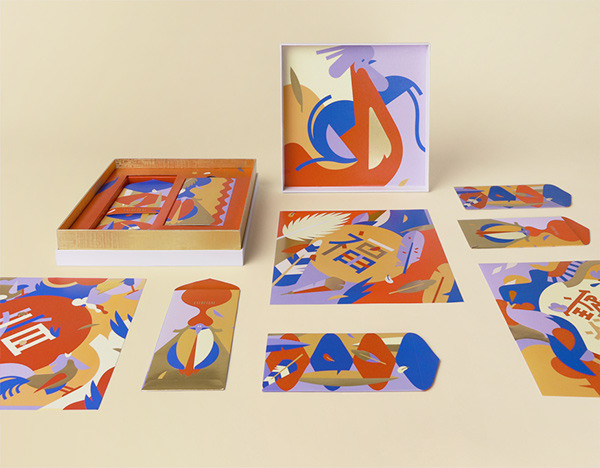 The rooster-themed box included illustrated red pocket envelopes and couplet posters, used for bringing good luck during New Year holidays in China.